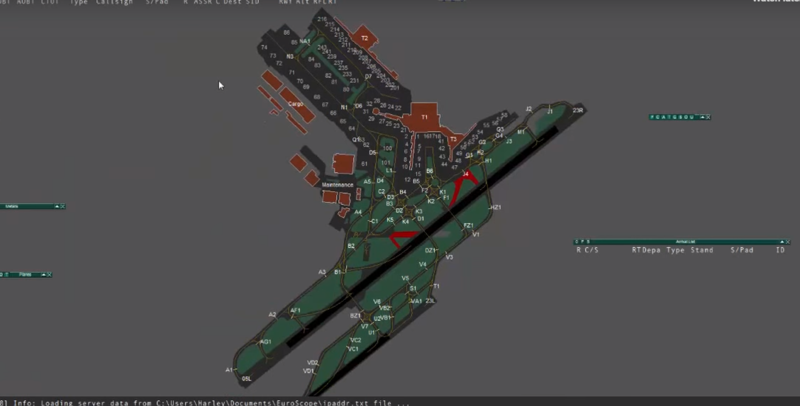 i have also not been able to see an airport from above as it is all blank and no airport is displayed. Yes, unfortunately you will. 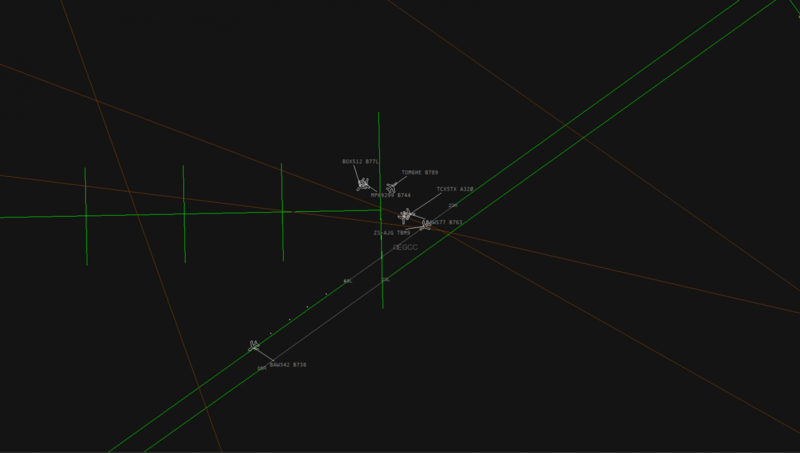 We only support EuroScope in VATSIM UK, especially for training. Surely those erros suggest that the file you've got isn't a sector file? Did you download it from here? This doesn't contain the latest sector file (which is updated separately) so after installing you will need to copy the sector file you previously downloaded back over the older version in the controller pack. Then start Euroscope and select the Manchester SMR.prf profile from the Manchester folder in the controller pack. when i load up the file from the folder which contains the ManchesterSMR.prf it creates an error. any fixes?? Looks as if you may have loaded your UK controller pack in Program Files (x86) instead of your documents directory. It will be looking for the Manchester SMR under C:\Users\(your username)\Documents\Euroscope. If the UK folder isn't in there, move it to there or unzip again to that location.